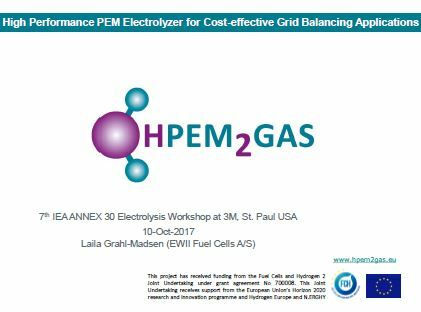 On the 10th of October 2017 Laila Grahl-Madsen from EWII Fuel Cells A/S organised a workshop on the HPEM2GAS project at the 7th IEA ANNEX 30 Electrolysis Workshop in St. Paul USA. The objectives of the IEA Annex 30 (2014-2019) are to assist, through international co-operation, the development of electrolysis technologies and how these can best be deployed in energy systems. 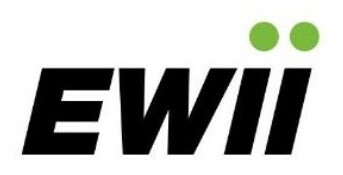 Please find the presentation of the workshop here.